I am currently fine tuning the game based on your feedback. Please e-mail me at support@drennansoftware.com with your suggestions or post your comment on this Reddit post. My main priority at the moment is upgrading the game engine (Phaser 3.12.0) to the latest Phaser version (3.16.2). The latest Phaser version brings many new features which I could add and allows myself to re-look existing features and improve on them, such as a true full screen mode and ability to disallow portrait mode gameplay on mobile devices. This will be somewhat of a lengthy process to the the sheer amount of changes made to the engine. As soon as I upgraded the engine, many features stopped working or broke entirely. I want to spend as much time as possible ensuring all bugs are removed before being pushed to the live version. Also, thanks to Reddit user, Heartskittens, who advised the Online Zoo Builder website was not secure due to the website using http protocol, rather than https. Within 24 hours, I was able to convert the website to https, along with every other website I host. I would also like to highlight some coming features and changes. 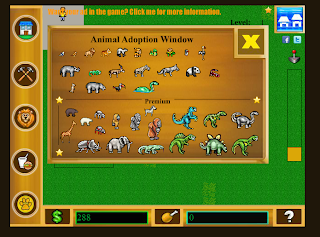 Instead of purchasing in-game animals for your zoo, I will release all assets for free and support the game via in-game and outside the game advertising, which will be non-intrusive. I will continue to sell in-game currency and food. 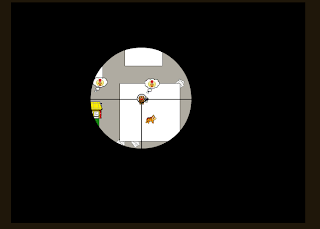 I will also be adding a sandbox game mode and improving the lawn mower minigame. 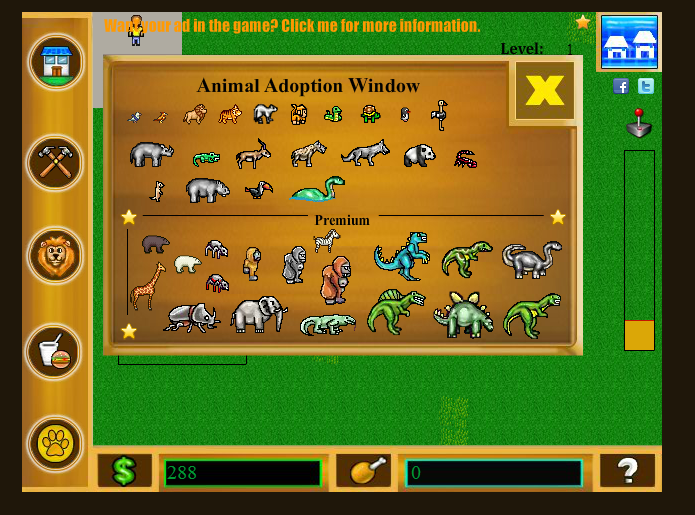 I'm also in the process of looking for an artist to create a better starting menu for the game. These are main priorities as of now and will continue to keep you all updated. Your feedback is important to me and I really do appreciate any I can get! Thank you! If anyone is interested in helping code or design assets, please e-mail at the aforementioned address. Thank you!